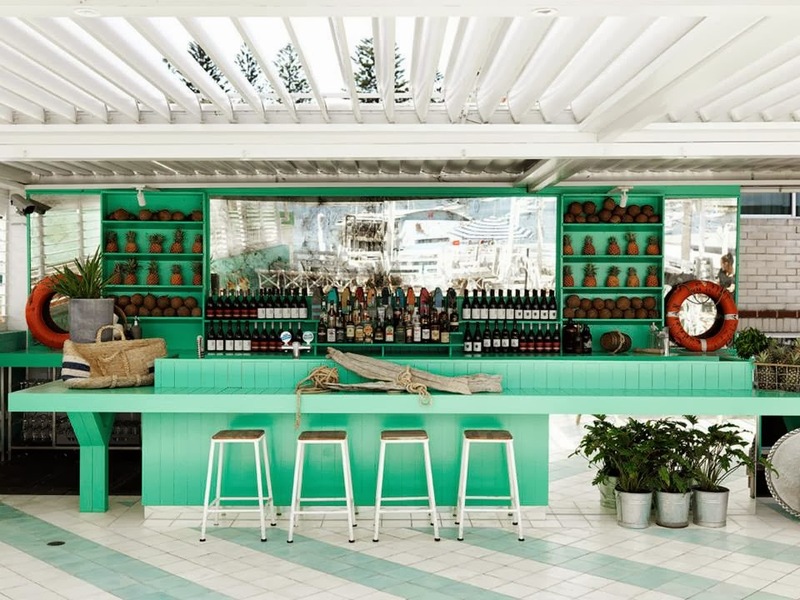 This post has been inspired by the above image which is a beautiful tropical bar that is brought together by the fantastic mint green color. I believe that this particular mint offers a fresh alternative to the more cliche or expected blue or aqua that would be your typical beach or ocean themed color palette. Mint green is quite on trend and fashionable at the moment as I've noticed mint making an appearance in the fashion world and in various interior design stores. Mint green can be bold vibrant and fresh but at the same time offers a calming effect, so there is an interesting tension between the color being vibrant and attention grabbing whilst also having a relaxing and calming component to it. The mint contrasts well with the orange/red life rings on the bar sides as orange and green are quite complementary colors. The white ceiling, stool legs and tile flooring offers a bright, clean and fresh complement to the mint green. The white helps reflect more light around the room which contributes to the space feeling light and airy. 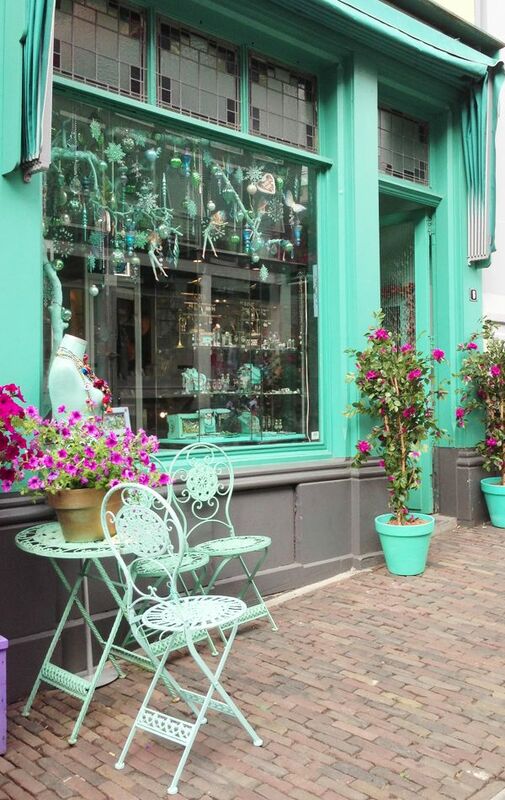 Here are some more fresh and minty images to inspire your home and wardrobe. This very subtle mint dress is beautifully accented with bright red lippy. 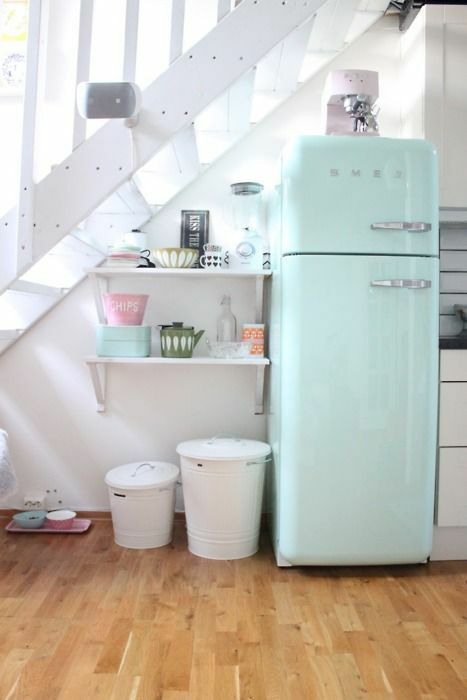 Keep calm and forget about your new years diet resolutions with this minty green SMEG refrigerator. This is a very cool addition to any kitchen! More bold mint with purple, nice cool combination. Very inviting store. Winter is gripping the northern hemisphere so here is a minty fresh way to stay warm. 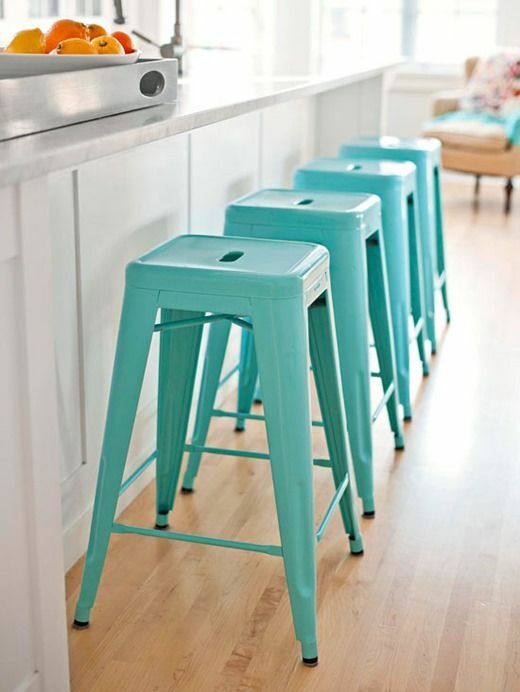 A great way to add mint to the home, these metal stools are very popular right now. 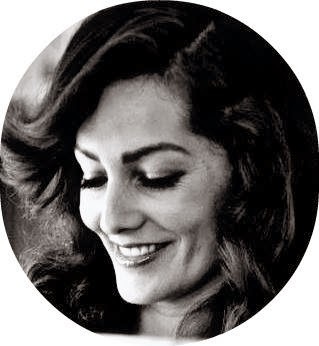 Classy! Make mint work for work with a sweet high waist skirt and crisp white shirt. This Burberry Double-Knit Cashmere Caban Coat is so luxurious and plush in the cool mint green. 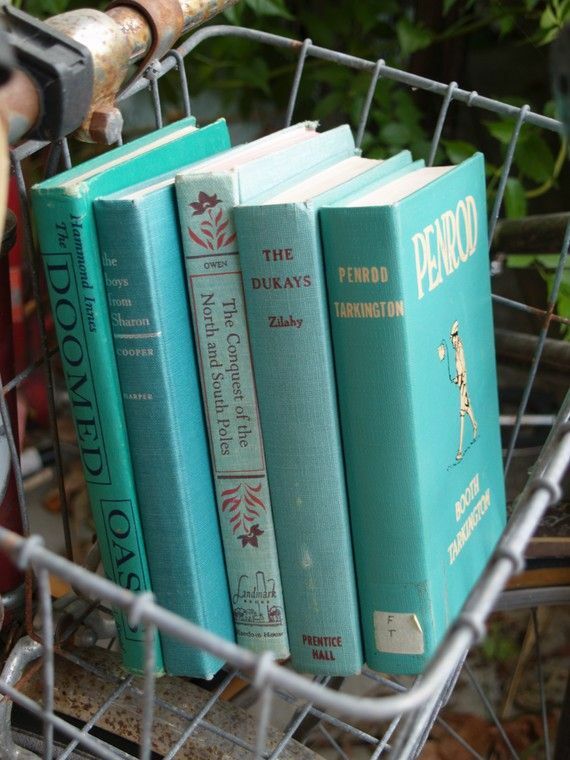 A cheap and easy way to bring some minty blue into your home through a careful selection suitably hued books. If mint green is popular right now then chartreuse green is totally in vogue and who would have thought that these two shades could work so well together! I love this ensemble, such a soft and subtle mint green almost baby blue. Successfully coupled with silver and white. What a fresh outfit, bold, brave and that aqua heel pops to bring it together and keep it interesting. It's quite fashionable at the moment to have one nail contrast from the rest. Just make sure that they're complimentary! 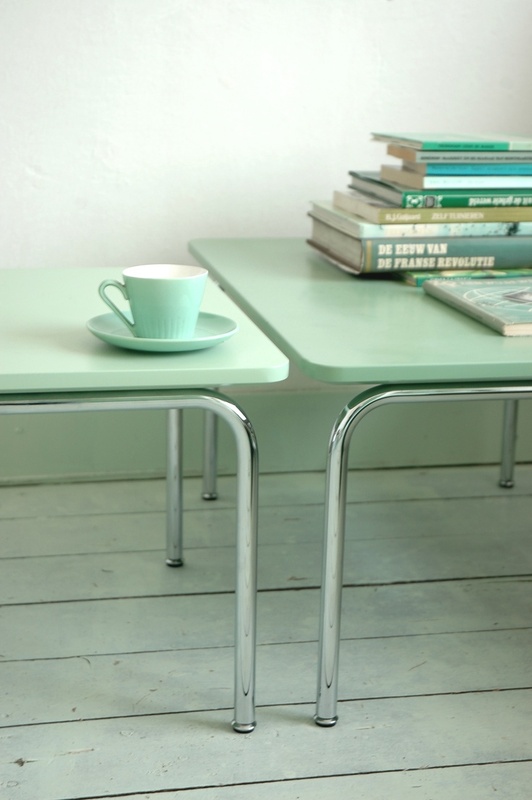 Retro and cool, all in theme from the cup and saucer, Formica table top and books. No doubt this girl looks super hot in this cool color. 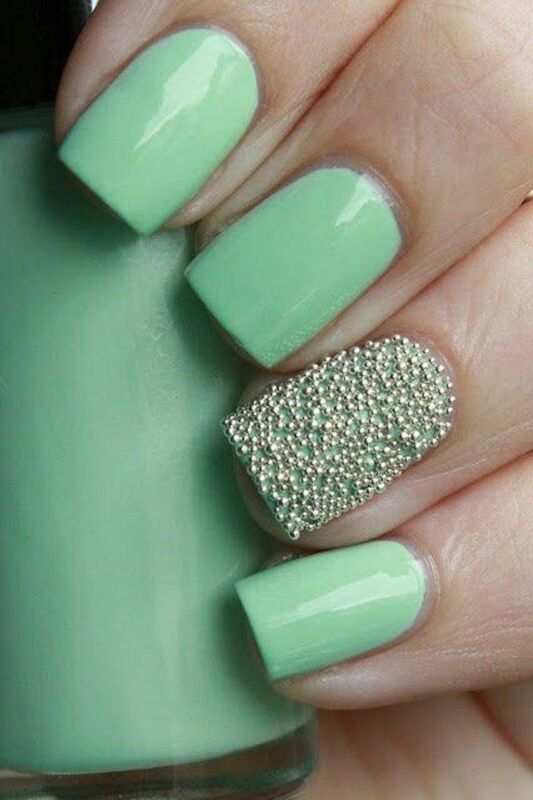 Mint is such a fresh, clean and calming color. 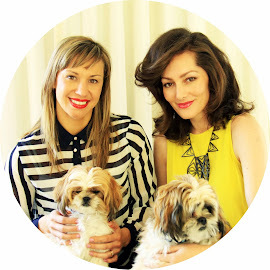 I hope you feel inspired to bring this cool hue into your life, enjoy!